Spending time outdoors makes us feel better! The Green and Healthy Ufton project offers local people the chance to do just that. 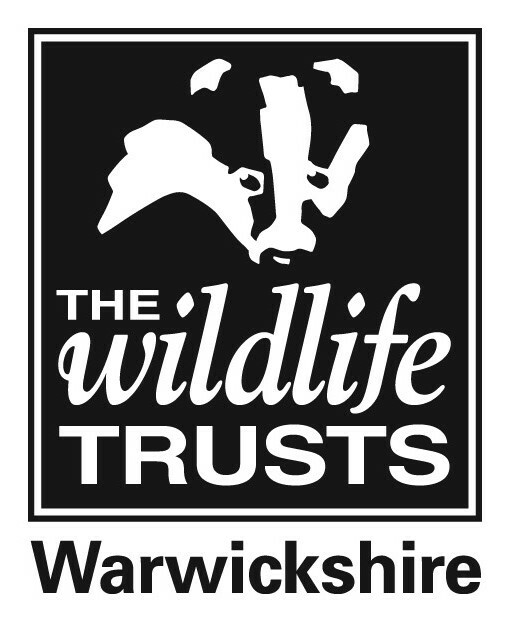 Warwickshire Wildlife Trust will be hosting a series of community events and fortnightly hands on practical sessions at Ufton Fields Nature Reserve (near Southam) to encourage local people to get out and get active. To find out more or to sign up to a taster session please contact Faye Irvine, Wildlife Engagement Officer on faye.irvine@wkwt.org.uk. Alternatively, just drop in on the day! We will meet in the car park at 10am, Ufton Fields Nature Reserve, off Ufton Hill/A425, Southam, CV33 9PU. A Green and Healthy Ufton project is funded by the South Warwickshire Health and Wellbeing Partnership as part of the Better Health Better Care Better Value Programme.